Casement windows are an energy efficient option that bring natural light into the home. Casement windows are hinged on the right or left side and open outward by turning a crank handle or simply by pushing. They provide a great view and are easy to open and close. There are no rails to obstruct the view and can be placed anywhere in the home. They have a screen on the inside of them to protect the inside of your home while being left open. 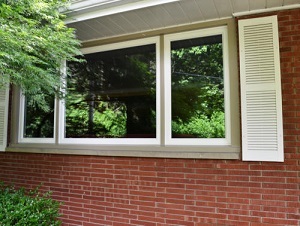 Energy Swing Windows installs quality casement windows in Monroeville, West Mifflin, Bethel Park and the nearby areas. Call us today at 1-844-385-9318 or click below to get a free installation estimate on all our replacement windows. We can design our windows to fit your specific needs, and we will always work with you to find the ideal solution for your home. 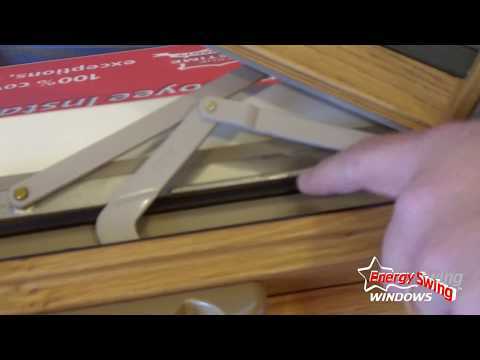 Energy Swing Windows offers a variety of replacement windows that are designed and manufactured to last. Our energy efficient options will ensure your home functions properly while looking great. Call us today at 1-844-385-9318 or contact us online to learn more about all our replacement window services. 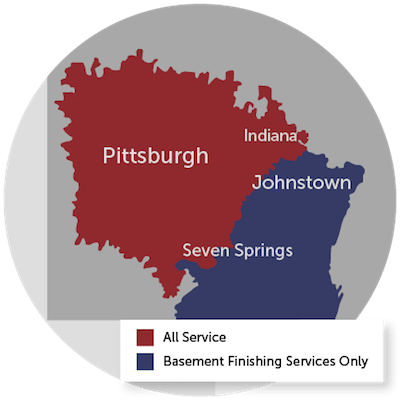 We offer you free estimates in Monroeville, West Mifflin, Bethel Park, McKeesport, Irwin, New Kensington, Greensburg, Export, Trafford, Coraopolis, Latrobe, Bethel Park, Canonsburg and throughout the surrounding areas.